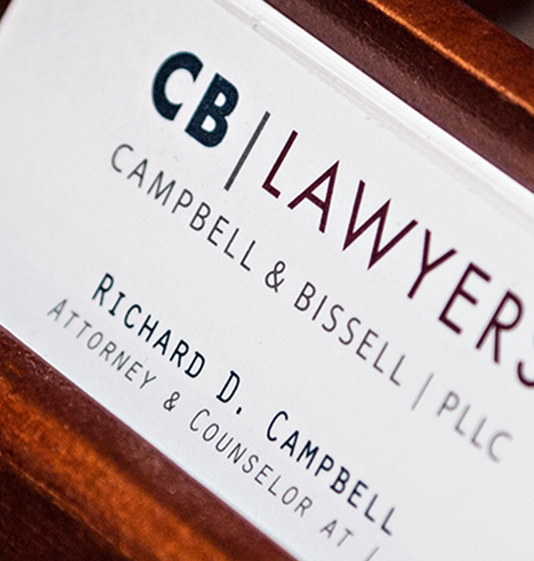 Businesses across the Northwest and beyond trust the attorneys at Campbell & Bissell, PLLC to represent them and craft a solution for their commercial needs, from the negotiation table or mediator’s office to the courtroom. Our goal is the same as yours – to resolve the matter for you favorably and efficiently so you can turn your attention back to running your business and doing what you do best. Our lawyers routinely handle breach of contract and business tort cases and a host of other matters that arise. Contract disputes are bound to arise in the course of business, given the multitude of transactions conducted and agreements formed every day with customers, employees, vendors, suppliers, distributors, and more. Disputes that are not resolved in a prompt, efficient manner have the capacity to divert the time, attention, and resources of the company and its key people, stopping the flow of normal business operations. We work to resolve the dispute through the most efficient and effective means available, including negotiation, mediation, arbitration, or litigation, if necessary. Our lawyers handle breach of contract and breach of warranty cases in the construction industry and across the landscape of business industries and occupations. Regardless of a contractual relationship, businesses may also be liable for tort-based actions involving competitors, customers, or the general public. The class of business torts includes fraud, unfair business practices, deceptive trade practices, unfair competition, defamation, embezzlement, and interference with contractual relations. Whereas contractual damages are generally limited to actual, provable economic losses, liability for business torts can extend to noneconomic damages with significant compensation owed to a successful plaintiff. Whether formed for a particular short-term project or to establish a permanent business, business entities such as partnership, limited liability companies and corporations can become mired in litigation when a conflict arises or an impasse is reached regarding how the business is to act in a certain area. From formation to dissolution, issues surrounding buy/sell agreements and business succession require knowledgeable and experienced business law attorneys who can find the best path to resolution of the current dispute with any continuing long-term business relationship in mind. Disputes are common in the course of business and companies often look toward their various insurance policies for coverage. We have experience defending claims made against businesses pursuant to their insurance policy which provides for a legal defense. Additionally, we have experience interpreting insurance policies and related law in order to maximize insurance coverage for any potential or actual claims made against your business. We measure success by how well we help you resolve your matter in an efficient and favorable manner. Often we can help avoid litigation through the drafting of documents (such as contracts) or by way of negotiation in the early stages of a dispute, mediation, arbitration or other means of alternative dispute resolution in the best interests of our client. However, when a case is not suited for settlement, we litigate the matter all the way to judgment to provide the best representation possible. 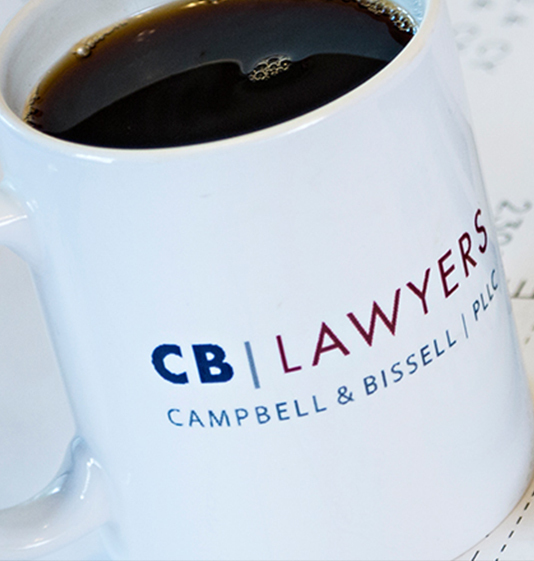 In Washington, Idaho, North Dakota, Alaska or Montana, contact Campbell & Bissell, PLLC with your commercial litigation needs. As business litigation and construction law attorneys in Spokane, the lawyers at Campbell & Bissell, PLLC have extensive experience resolving disputes centered around real estate transactions and real estate development projects in Washington, Idaho, Montana, North Dakota and Alaska. In addition to representation in litigation, we also assist clients in preparing or reviewing documents and representing them in transactions to assist the deal in going through and prevent problems from arising. Real estate transactions and development projects require a significant investment of time and money on the part of developers and purchasers. Just performing the preliminary work to identify a suitable site can be very time-consuming and expensive. Once that perfect property is found, there are still many steps before the deal can be closed or project completed, and any problem along the way can potentially derail the entire project. Breach of contract – claims for damages or specific performance. For help with in resolving any real estate dispute in the state of Washington, Idaho, Montana, North Dakota and Alaska contact Campbell & Bissell, PLLC.